Colorism: It is as old as colonialism, pervasive as racism and remains in effect today. 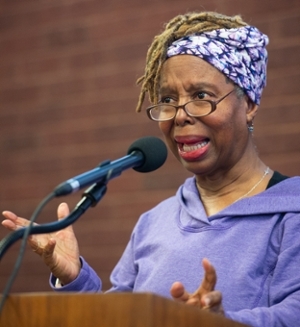 The benefits and consequences of “passing as white” were illustrated and discussed during the closing of Southern Illinois University Edwardsville’s Dr. Martin Luther King Jr. Week. 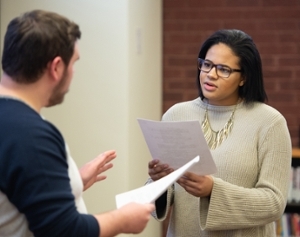 Cassandra Medley, New York Playwright, presented a portion of her play, “Noon Day Sun,” during SIUE’s Second Annual Playwright Festival.